EVERYONE likes to contribute to charity and many companies often do so by purchasing products. Metro Rags & Spil l does this too and on a very regular basis. In fact the company can contribute as much as 1/3 of a bag or rag’s retail price to charity. This goes directly to the charity too, with little or no cost associated on their part. Also this means a better quality rag for customers as Mettro Rags & Spill has a team of professional cutters to ensure that high quality cleaning rags leave its warehouse every time. 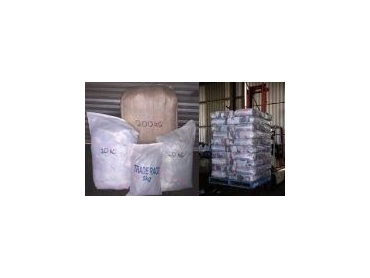 Metro Rags & Spill does this by purchasing raw material from these organisations in order to provide the customer with the best quality cleaning rags. What Metro Rags & Spill purchases from them is a byproduct of their normal operations and is surplus to their operational requirements. Metro Rags & Spill encourages the consumer to support a wide variety of worthy causes in their rag purchasing, rather than just supporting the biggest ones. The company supports more than 20 separate organisations which are not limited to charities. The public hospital system also benefits through customers purchasing their cleaning rags from Metro Rags & Spill.